Summertime for us means more time on the road, in the car, and usually camping or staying in a hotel. We love to travel, but it can be inconvenient. With 3 kids, eating out all the time is not economical or practical. 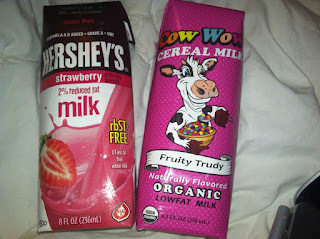 We love to travel with our own food which means cereal, snacks, and juice. One of our biggest frustrations was that the kids would beg for milk in the morning, and traveling with milk is HARD (we rarely travel with a cooler). 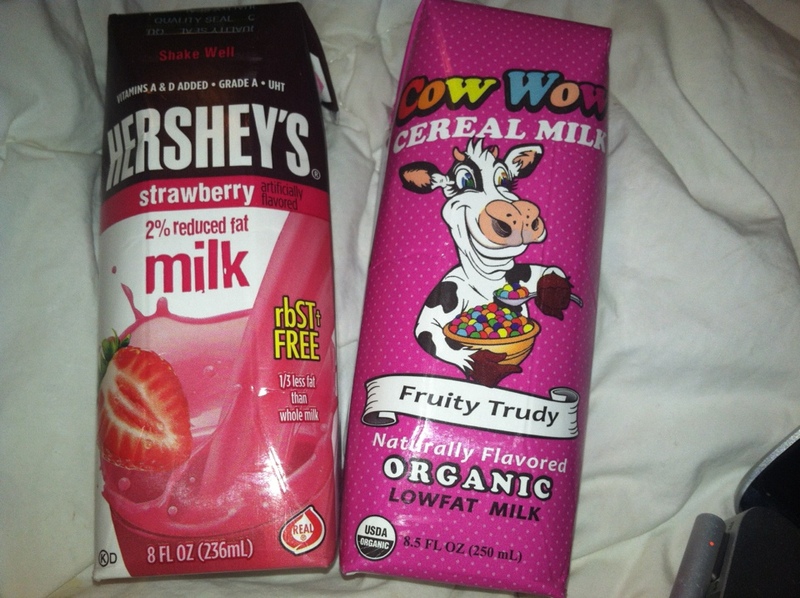 We LOVED receiving Milk Unleashed for review! Now, Tetra Pak is making shelf stable milk a reality! Tetra Pak is the world's leading food processing and packaging company with the motto, "Protect what's good." 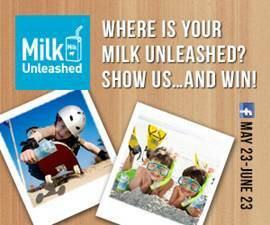 In 2012, they launched their Milk Unleashed campaign to education people about shelf stable milk! We loved the convenience of being able to throw the milk into a bag and getting on the road. 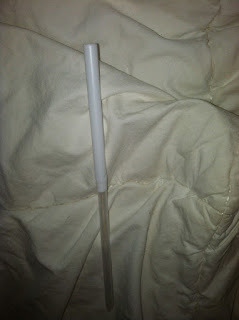 The kids loved the expandable straw and that mom let them have milk in the car (moms that have EVER left a sippy cup with milk in it in the car KNOW why this is a rule!). We simply set it out with their breakfast, and everyone enjoyed their morning milk! The taste was wonderful! 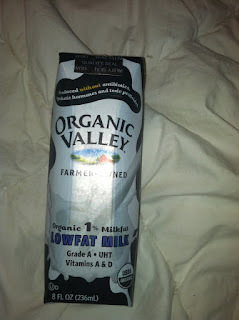 All of the kids loved the taste, and my little guy is the fussiest person I have ever met about milk! He loves to drink milk, and had no problems with the Horizons Organic! In fact, he said it was delicious! We also found it was convenient to throw it into the freezer and take it with us the next day to an event at the park. It stayed nice and cool and the freezing process did not effect the taste! What a great summer drink! 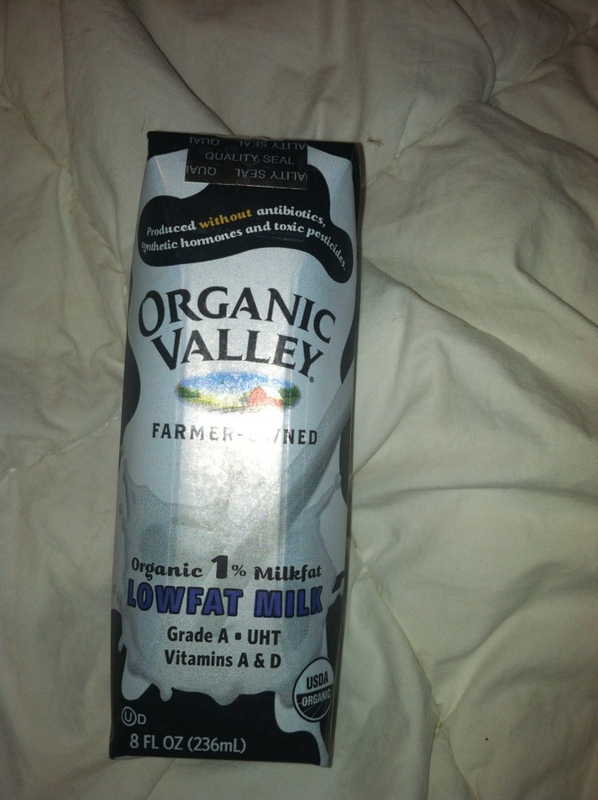 MamaBreak received shelf stable milks to review here on MamaBreak. We did not receive any other type of compensation. As always, our experience and opinions are our own. I would love this! Especially for the days at the park after knowing you can freeze it! My girls so want me to buy this when we are at the store. I'll give it a shot now, thanks for the review.